Gent has probably the best ground and facilities in Belgium from 2014 onwards. The city administration has developed a dedicated Cricket facility for the clubs and schools in neighbourhood, Mariakerke. They also plan to install the sightscreens at each end and develop further their Pavilion. The ground facility is equipped with a sitting area and changing rooms, toilets and showers. 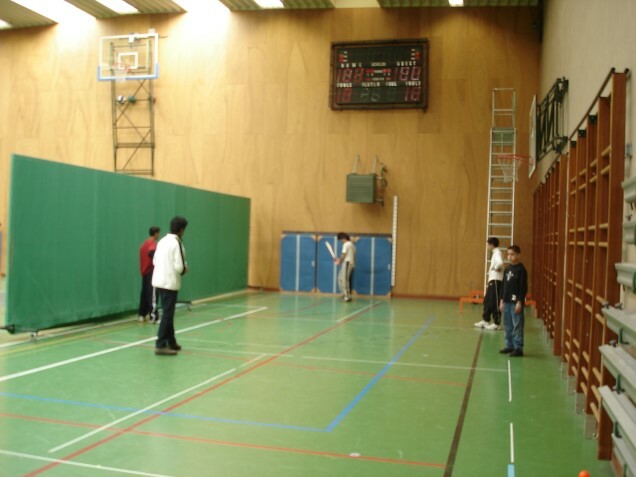 The new dedicated Cricket ground will be situated at Liedekerke, Gent on the site of the “Sports” complex. It is expected to be operation isn 2016. Being one of the oldest cricket club in Belgium, Gent Cricket Club is today the only and the most active cricket club with players and cricket teams in all age groups”. 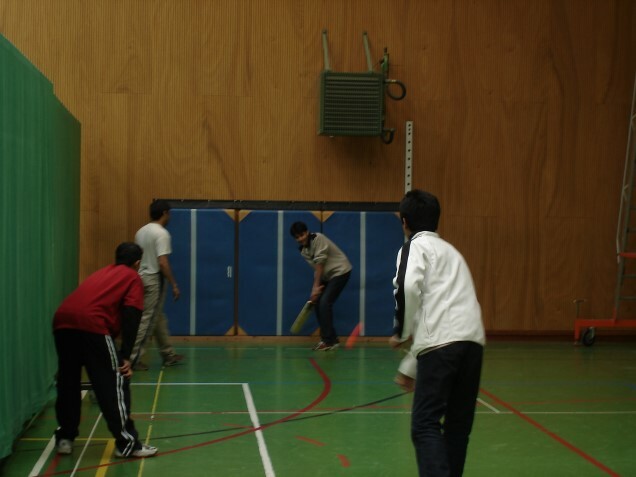 GCC is governed by the Gent Cricket Club Management (GCC), an independent not-for-profit organization registered under Belgium law. 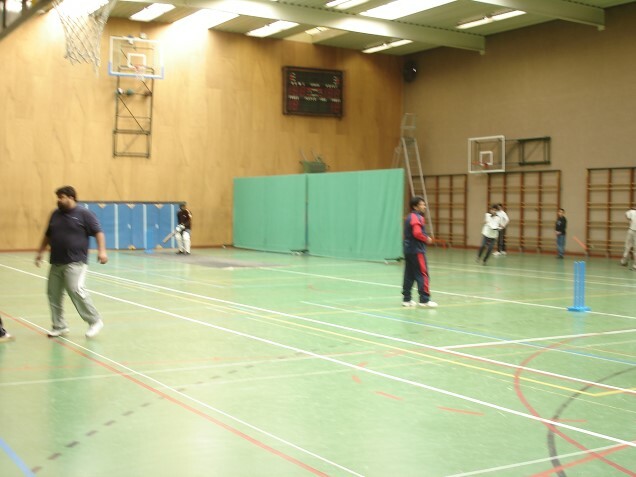 GCC is a recognized sports body by the Gent City administration. 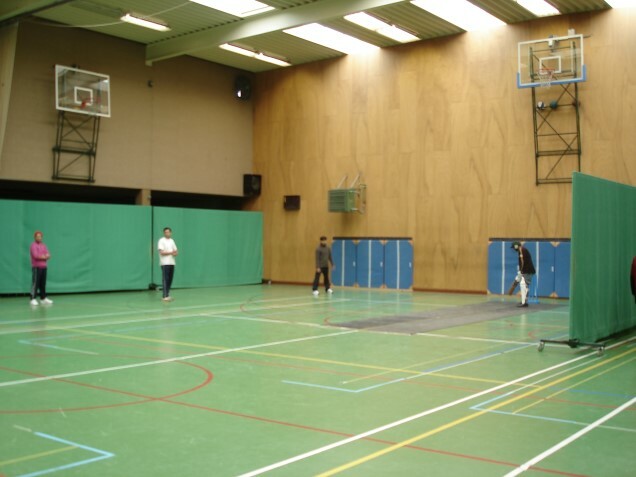 Gent has probably the best traning schedule and facilites available to their members in Belgium. 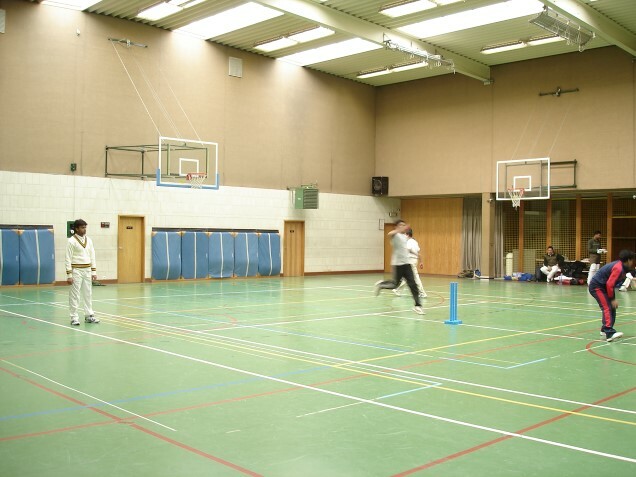 GCC also has a indoor hall available to provide cricket traning to all age-groups throughout the year. GCC welcomes all new talent. We are awaiting web-content input for this section from GCC. We are waiting for the testimonials from the GCC members!